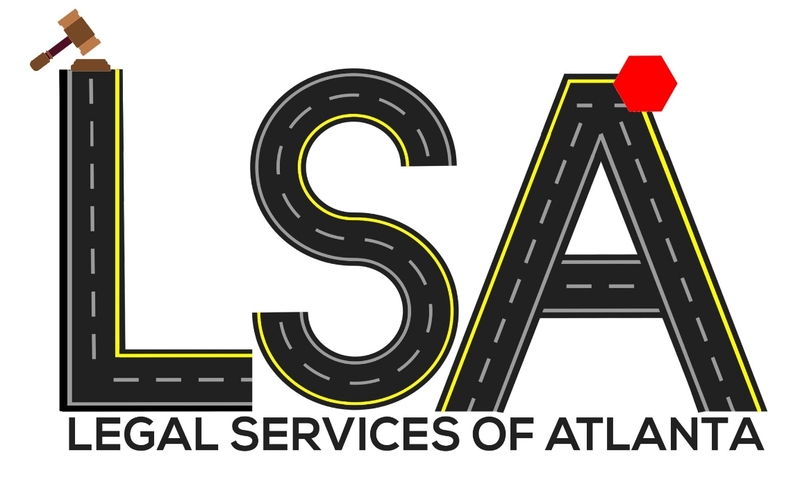 Call (404) 870-8418 or email theresa@lsalawfirm.comwith any questions. Have you received a ticket in the last three (3) years? Have you received a ticket in the last twelve (12) months?